To celebrate the 100th China Stories published by the Galileo Galilei Italian Institute (GGII) we are proud to share with our readers one of the most important achievements of the eleven years of presence of our Institute here in Chongqing: The Technology Transfer Tour to China, organized with Netval. 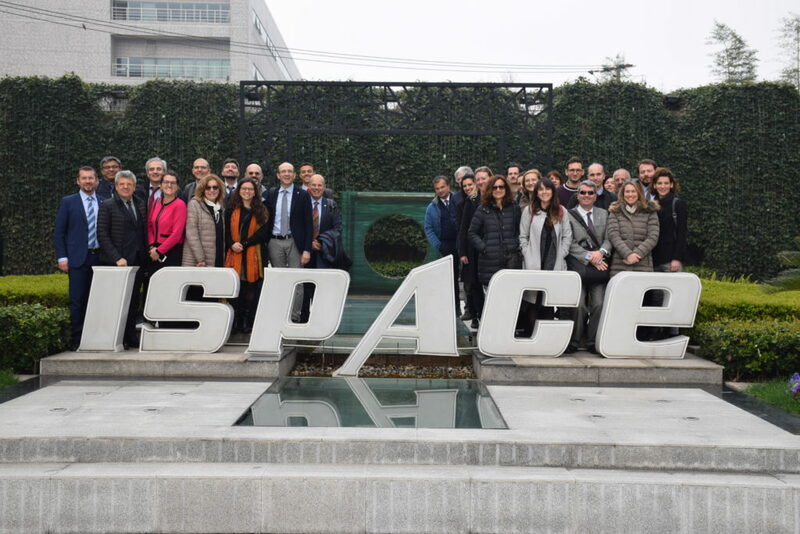 On Sunday March 31st, 2019, the Netval Mission to China – Technology Transfer Tour officially ended and the delegates from several leading Italian universities, research centers and public institutions made their return to Italy. The tour – co-organized by the Galileo Galilei Italian Institute (GGII), the Italian Network of Technology Transfer Offices of Universities and Public Research Organizations (Netval), the Conference of Italian University Rectors (CRUI), the Conference of General Directors of University Administration (CODAU), with the support of the China-Italy Technology Transfer Center (CITTC) – lasted for a week and took place in Beijing, Shanghai and Chongqing, three symbolic destinations where the Italian government has assigned its Scientific Councilors. 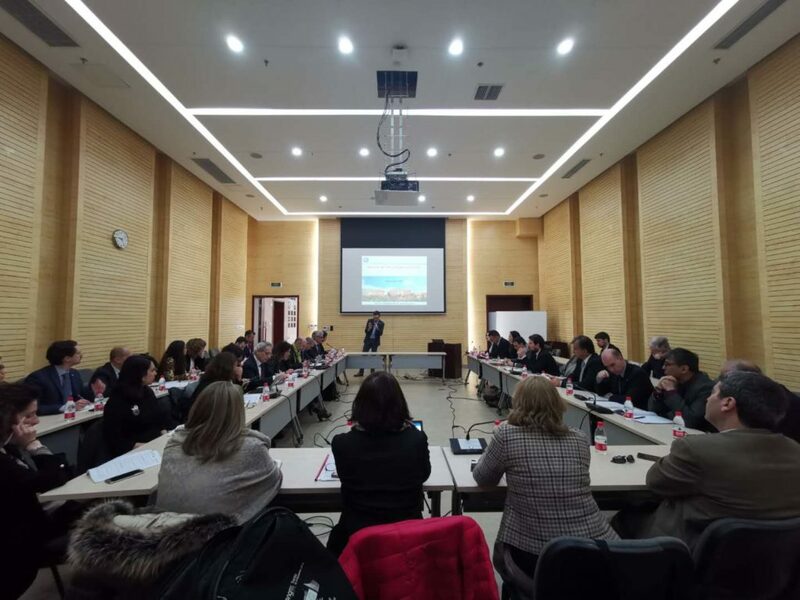 The 29 delegates, composed by Vice Rectors for the Third Mission and managers for the Technology Transfer of several Italian universities and research centers, shared personal experiences and learnt together how to better approach China, such a complex partner that sometime cannot be fully understood. The tour, at its first edition, gave an in-depth understanding of the major technology transfer trends in China, together with the opportunities and risks posed by such a dynamic environment. The very rich agenda provided an important overview on the context of Chinese technology transfer in intellectual property rights, trademarks and patents, contract models and licensing. In particular, our delegates were inspired by the meeting with Guido Giacconi, Vice President of the China-Italy Chamber of Commerce, on the Belt and Road Initiative and ‘Made in China 2025’, and by the networking session with World Trade Organization for Intellectual Property (WTOIP) on the tech and innovation trends as well as China business market entry strategy. Concerning the topic of IP Rights protection and for the outstanding support given to the mission, we would like to thank once again the Embassy of Italy in Beijing, the Consulates General of Italy in Shanghai & Chongqing as well as the Delegation of the European Union to China for providing their expertise and fundamental guidance for the success of the tour. 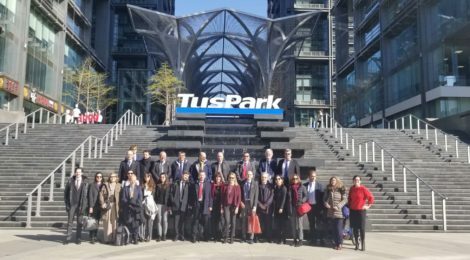 On the academic side, the delegation paid a visit to Tsinghua University, ranked 1st in China and 22nd worldwide in 2019, as well as Tsinghua X-Lab, a university-based education platform designed to foster student creativity, innovation and entrepreneurship, and TusStar Incubator and TusHoldings. In addition, in Shanghai we had a series of meetings with the Centre for Technology Transfer of the Chinese Academy of Science (CAS) and Tongji University where, besides visiting the campus and meeting with representatives of the Sino-Italian Center for Sustainability, we met with the Association of Italian Scholars in China (AAIIC). Concerning the innovation and technology transfer topics, the delegates visited, among others, Huawei Research Centre and ISpace in Shanghai, a member of the “National Innovation Alliance” and pioneer and advanced Innovation & Entrepreneurship community in China. To celebrate this success, we would like to conclude this short piece with the four takeaways described by our Director Alberto Di Minin, already Associate Professor of Management at Sant’Anna School of Advanced Studies (you can find his article in Italian here). Better together. We will not give space to divide and conquer strategies that some of Italy’s international partners are implementing when interacting with China. Together we are stronger, and we enter China only when properly informed and negotiate with mutual support. 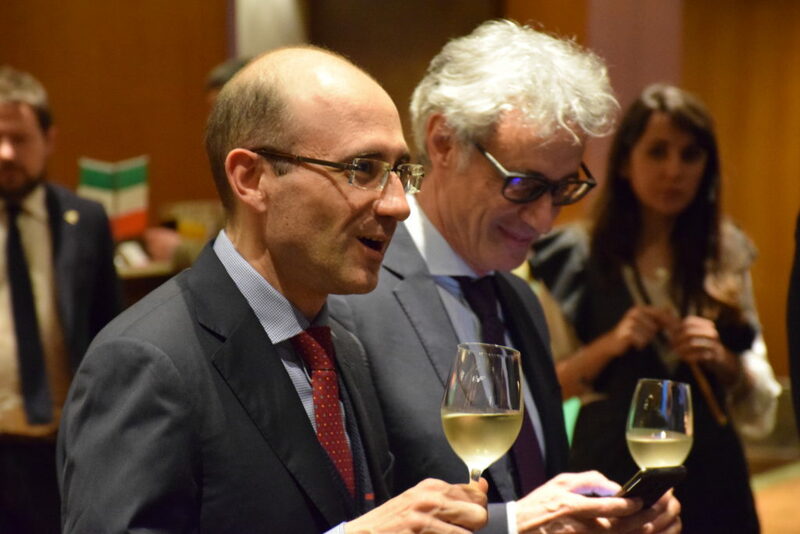 We believe that in the best interest of Italy, it is more valuable to present ourselves as a cohesive group instead of single individual looking for personalized basis contract. Key is the directive role played by Third Mission and Internationalization offices of Italian universities. A big thank to the ‘Sistema Italia’ in China. The Technology Transfer Tour was a success also thank to the support received from the Italian Scientific Councilors that we met along the trip, as well as the institutional support given by the Italian Ministry of Foreign Affairs and International Cooperation (MAECI). These actors helped us to find the reliable contacts and to interpret correctly the information gathered during the different meetings. Let’s not lose focus. Following the signing of the Memorandum of Understanding between Italy and China last March in Rome, through which Italy has become the first G7 country to join the Chinese gigantic infrastructural investment project named “Belt & Road Initiative,” we have to strike while the iron’s hot and take advantage of the great moment of visibility we are currently enjoying. In a time when Brussels is trying to close the dialogue with China on cooperation areas that might weaken our competitiveness, we have to ask ourselves few questions: how can we identify topics of scientific and technological cooperation with China that won’t have a direct impact on innovation and competitiveness? How can we manage and make the most of a global and collaborative process like scientific research and technological development without deepening the global and collaborative dialogue between Europe and China? individuals and with a presence of over 11 years inside Chongqing University, Sant’Anna School of Advanced Studies through its operating arm, the Galilei Institute, is the only Italian academic institution that has managed to create such a long-lasting platform in China for the Italian academic system as a whole. We have been able to create a trustworthy relationship with the Municipality of Chongqing, to become a recognized and reliable partner of Chongqing University and we work close to the Italian institutional network and companies in the area. We have the potential to become a reference point for all those Italian universities, research centers and public institutions willing to venture in China. It is now time to cherish ourselves for what we were able to achieve and, most important, look ahead to new challenges.